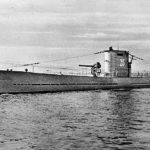 Highly-regarded Swiss watch brands Rolex, Cartier, Omega, Jaeger-LeCoultre and Wyler Vetta have long been associated with wealth, influence and stature. For decades, wearing one of these illustrious timepieces on your wrist has been considered both a status symbol and an expression of prestige, costing a small fortune to obtain. 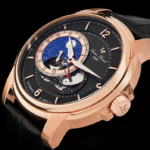 At WorldofWatches.com you don’t have to spend a small fortune anymore to acquire one of these expertly crafted timepieces. Our Pre-Owned and Store Display Watch collection offers the very best and most sought-after brands in the world of horology at exceptional savings. Over 285 pre-owned and store display watch styles are currently available at WorldofWatches, including models from other prestige brands, including Oris, Rado, Longines, Ritmo Mundo, Maurice Lacroix, Accutron By Bulova, Gucci, Bell & Ross, Baume & Mercier and Hermes. 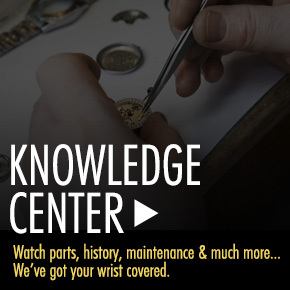 Each pre-owned watch is expertly restored with original manufacturer parts and has passed a comprehensive 30-point inspection. The never-worn store display models are sourced from select authorized retailers and may have minor scratches or exterior surface flaws. At WorldofWatches, all pre-owned and store display models come with details about any surface blemishes and flaws on the watches, along with information regarding whether the original paperwork and box are included. 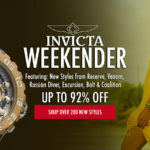 In addition, each pre-owned and store display watch in our collection at WorldofWatches.com comes with a 30-day satisfaction guarantee along with 2-year limited warranty. Rolex timepieces are known to hold their value far better and depreciate far less over time than watches from other premium watchmakers. 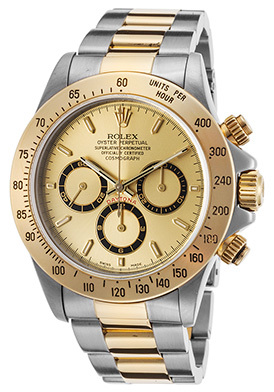 The Rolex Daytona Automatic Chronograph for men is in a league of its own. This exemplary crafted men’s timepiece is expressly designed for race car drivers and is named after the Florida speedway bearing its name. This chronograph is also nicknamed the Paul Newman Rolex, since the prized actor and semi-professional race car driver was consistently seen wearing one of these prized watches on his wrist while on film sets and at racing tracks. Impressive in precision and design, this extraordinary men’s timepiece features the round, contoured Oyster case in brushed and polished premium grade stainless steel. The signature triple-link bracelet in brushed stainless steel outer links features highly polished 18K yellow gold center links. Polished 18K yellow gold crown and push-pieces add striking contrast on the side of the case. The stationary tachymeter bezel in lustrous 18K yellow gold has legible engraved black markers. The yellow gold colored dial features small-second, 30-minute and 12-hour sub-dials, luminous hands and luminous baton hour markers. Features include a scratch-resistant sapphire crystal above the dial, premium Swiss-made automatic movement inside, along with a locking screw-down crown and case back for water-resistance to 30 meters or 100 feet. Rolex Daytona Automatic men’s chronograph is 39mm in diameter, 13mm thick and has been awarded official chronometer certification by the esteemed COSC (Official Swiss Chronometer Test Institute). 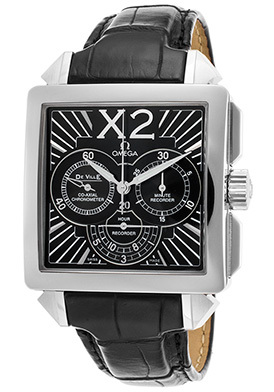 Omega is another respected and highly regarded watch brand that holds its value over time. The Omega Deville Automatic Watch is an outstanding store display model. This premium-crafted Swiss-made men’s timepiece features the handsome square shaped-case in premium grade stainless steel, highly polished to a mirror-bright glow. The crocodile-textured black leather strap adds to the stylish good looks and has a costly push-button clasp for added convenience and security. The Art Deco inspired black dial features three sub-dials, luminous sword hands and lighting bold design markers. Features include small-second, 30-minute and 12-hour registers. Additional features include an ultra-precise coaxial automatic movement inside with a 52-hour power reserve, scratch resistant sapphire crystal above the dial and water-resistance to 50 meters or 165 feet. Omega Deville Automatic men’s watch features official Chronometer certification from the COSC and it is 37mm wide and 14mm thick. Wyler Vetta timepieces are renowned for their impeccable quality and unsurpassed craftsmanship. This Italian owned Swiss watch brand founded in 1896, introduced the Incaflex balance system in 1927, which absorbed shocks and safeguarded the watch movement inside. The brand four years later invented the first case for water resistant watches. Wyler Vetta today has a cult-like following and is revered by watch collectors around the world. The Wyler Vetta Automatic Chronograph in 18K yellow gold is an exceptional choice. This vintage inspired men’s timepiece features the handsome Tonneau shaped case in 18K yellow gold, highly polished to a lustrous patina. The brown crocodile strap adds to the timeless design and has a convenient push-button deployment clasp. The silver-colored chronograph dial has small-second, 30-minute and 12-hour subdials, gold colored sword hands and index hour markers. A window between the 4 and 5 o’clock hour reveals the automatic date calendar. Features include a scratch resistant sapphire crystal above the dial and water-resistance to 50 meters or 165 feet. 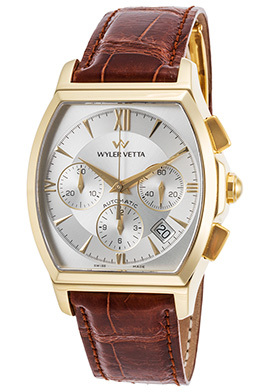 Wyler Vetta Automatic men’s watch is 38mm wide and 11mm thick. Jaeger-LeCoultre is noted for their innovative Reverso timepieces, which feature patented rectangular shaped cases that rotate 180 degrees to reveal either a second independent operating second dial or highly polished case back. 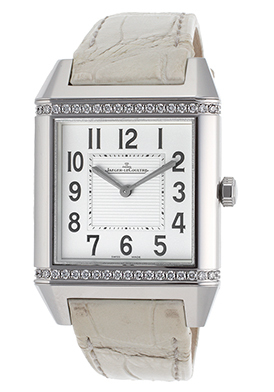 The Jaeger-LeCoultre Reverso Squadra Diamond women’s watch is pure enchantment on the wrist. This dazzling pre-owned timepiece features 40 shimmering round-cut diamonds with .6 carat total weight, pave-set to perfection on the top and bottom sides of the bezel. The signature rotating rectangular shaped case in premium grade stainless steel is highly polished to a lustrous glow and rotates to reveal a lustrous case back. The genuine white alligator strap adds to the elegant design and has a convenient deployment clasp buckle. The silver colored dial shines with gunmetal colored sword hands and Arabic numeral hour markers. Premium Swiss-made quartz movement inside provides time-keeping accuracy. Features include a scratch resistant sapphire crystal above the dial and water-resistance to 50 meters or 165 feet. Jaeger-LeCoultre Reverso Squadra women’s watch is 31mm wide and 12mm thick. Rolex store display image courtesy of Wiki Commons. 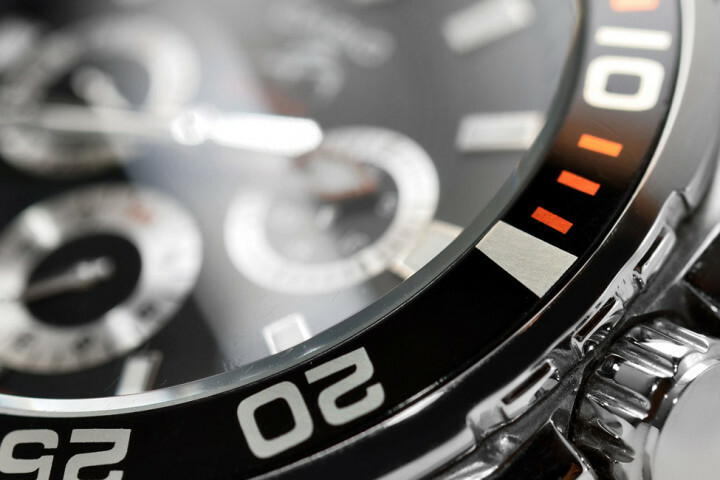 2012s Hottest Brand Name Watch Trends.